Only two weeks to go until Christmas and my flat is already filled with scented candles, bowls full of gingerbread and a constantly running oven. 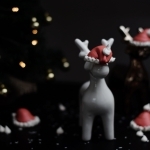 Let’s be honest, there is really no better time to get creative than in the Christmas season. 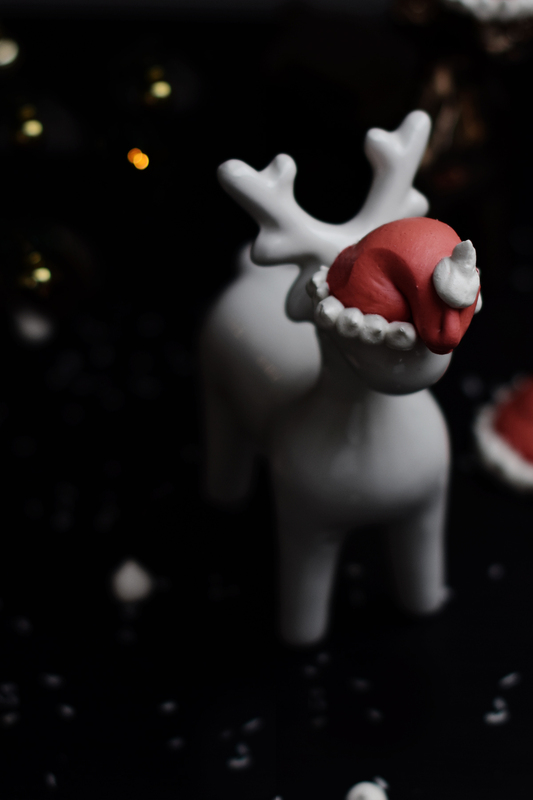 If you have been following my blog for a while you might remember the little Meringue Snowmen I made a while back (HERE), so for this year I thought why not just make some quirky Santa Hats. 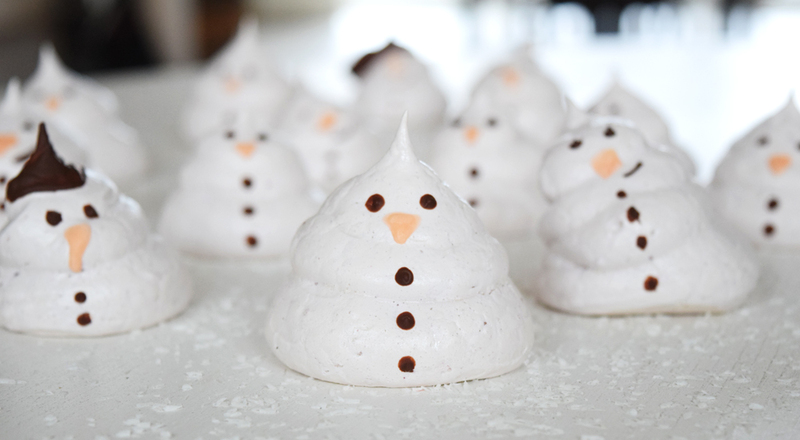 The french meringue recipe is basically the same as for the snowmen, just with added food colouring. 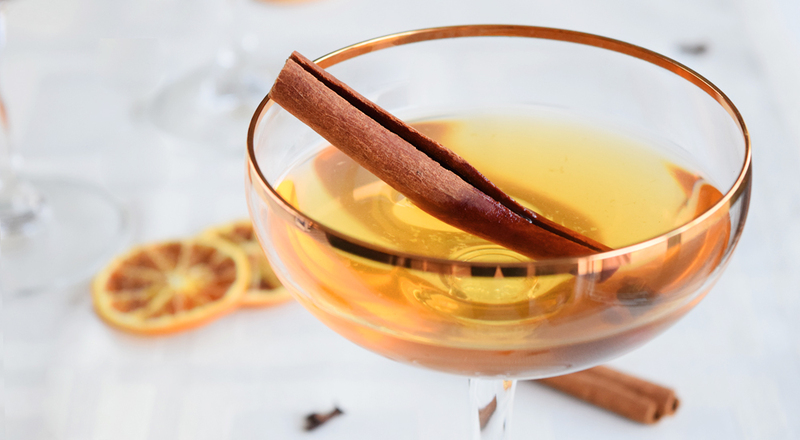 As always, you’ll find all ingredients and details at the bottom of this post. 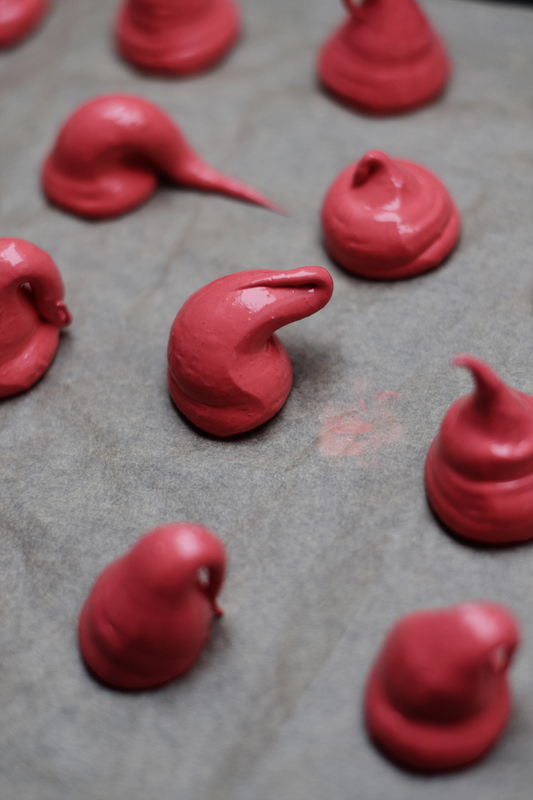 Although Meringue seem like a simple 2-Ingredient dessert, there are a few tricks and tips to really get the perfect outcome. 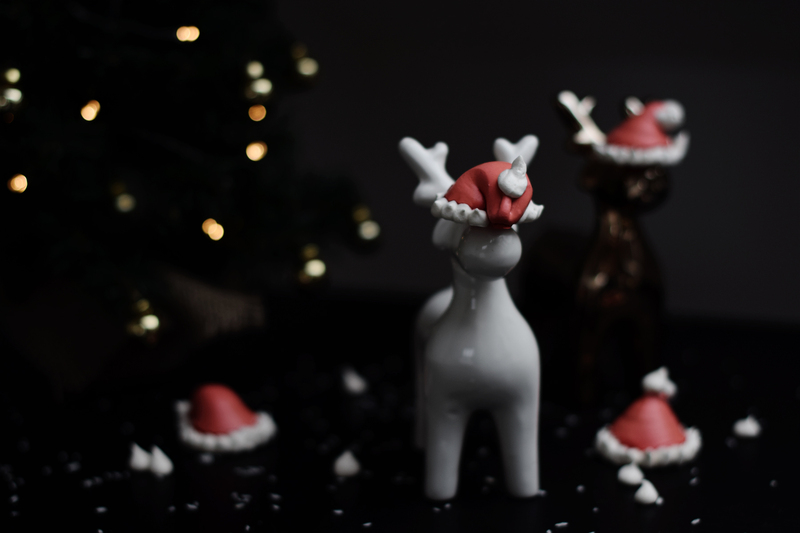 And believe it our not, these Santa Hats are actually my very frustrating 3rd batch. In short: practice makes perfect! After buying a carton of egg whites and failing to whisk up a solid meringue mixture I went back to fresh eggs and separated the whites myself. I know a lot of people work with store bought egg whites, but if you really want to be on the safe side, just go with fresh eggs! 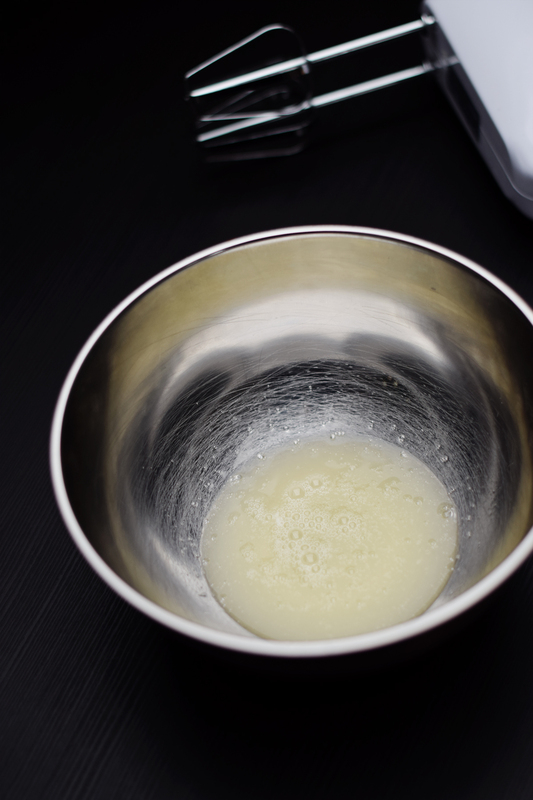 Start whisking them slowly at first, then speed up until they get foamy and form stiff peaks. When you can turn the bowl upside down, without the eggs falling out: Done! 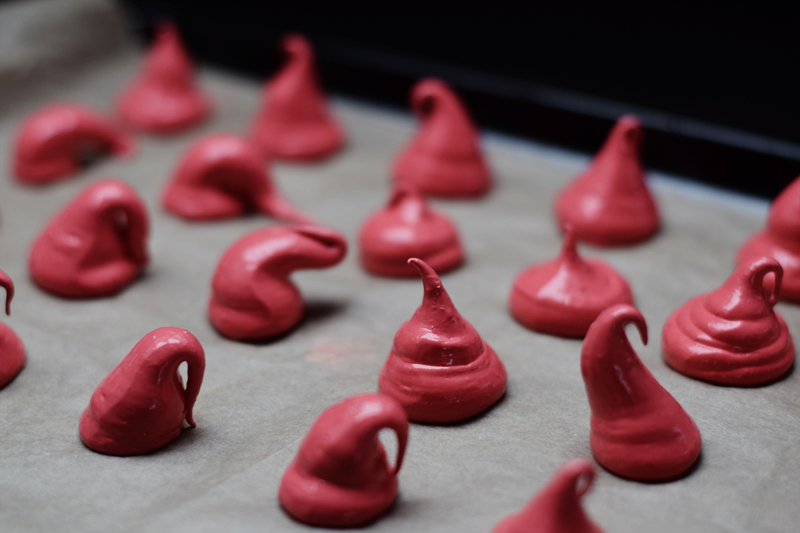 For shiny french meringue user fine sugar – either caster or powdered. I prefer to use caster as it’s easy to work with. User twice as much sugar as egg whites (Check out my Baking with Ratios blog post HERE), spread it out on a baking tray at heat it up for a few minutes until the edges start browning slightly. Add the hot sugar into your beaten egg whites spoon by spoon. 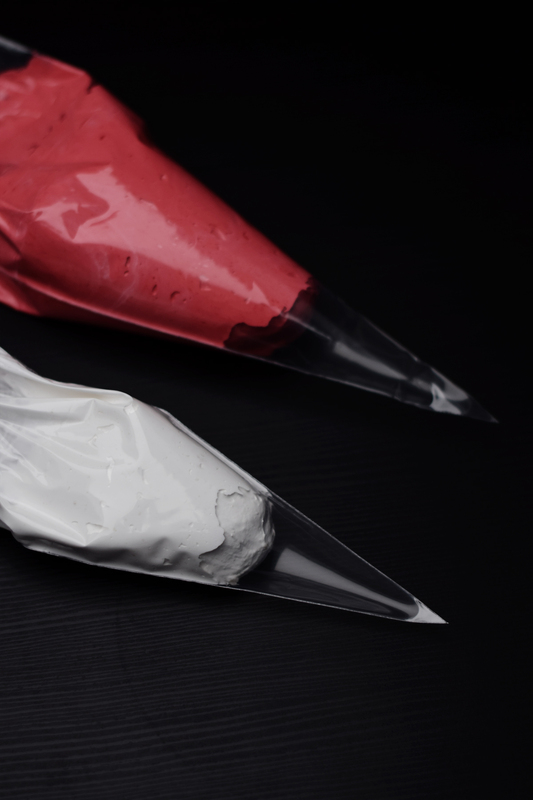 After whisking your mixture to a shiny, firm texture, separate a small amount into another bowl before adding food colouring. 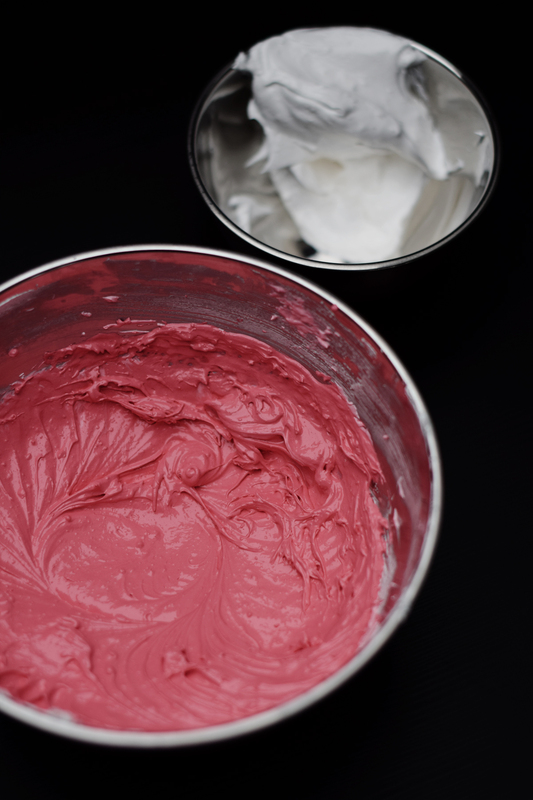 Beware, dying meringue to a dark colour requires a lot more food colour that you need for e.g. Macarons. Fill your piping bags and start piping some quirky shapes onto a baking sheet. I feel when the tops of the hats tip over, it makes them look even more realistic and fun. When it comes to the white fluff, it’s really up to you where and how to place it. 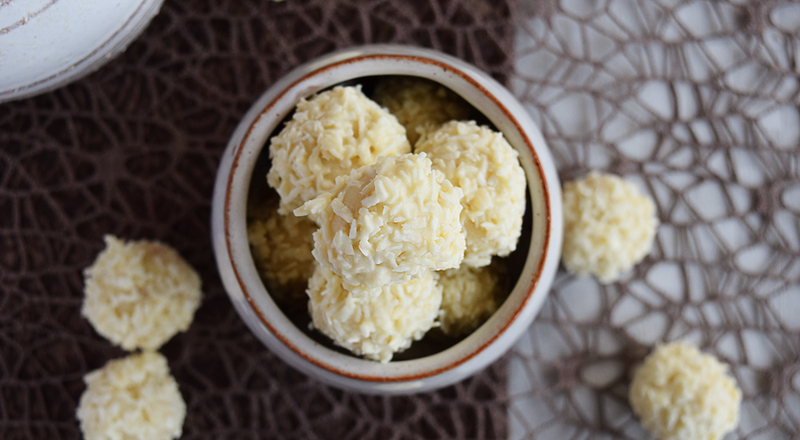 BASIC RULE: You will always need twice the amount of sugar relative to the egg whites. So in this case I am using 70g egg whites, so I need 140g sugar. Preheat oven to 200 C. Spread the sugar on a tray and bake for 5 minutes. 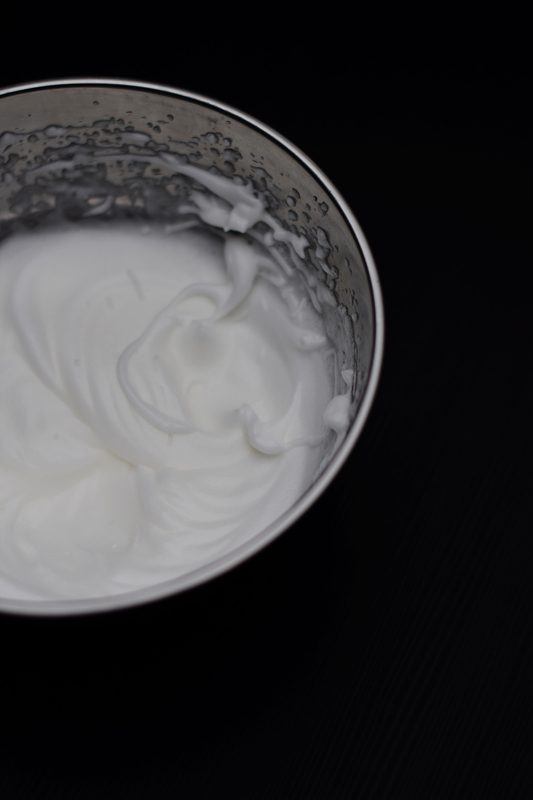 Meanwhile whisk the egg whites until they form stiff peaks. When done, add the warm sugar spoon by spoon. Keep whisking for about 5 minutes until you can feel no more sugar grains between your fingers. Add flavouring and colour of your choice. 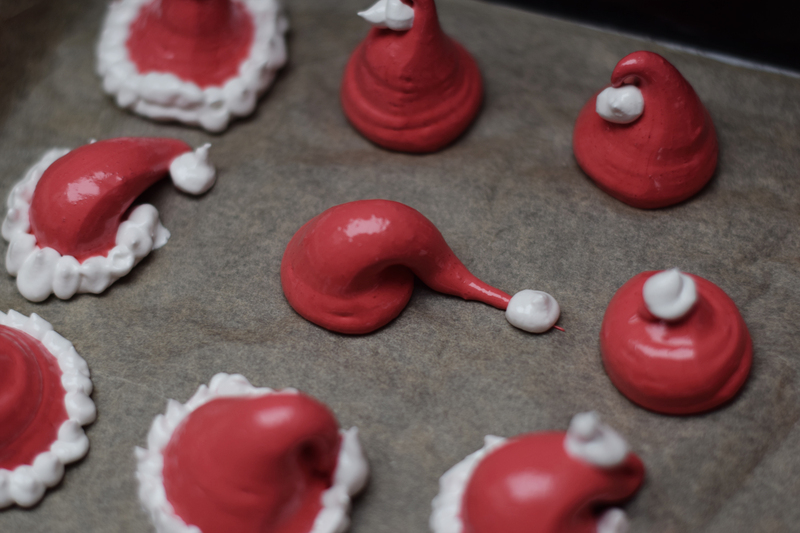 Fill your piping bag. Put it in a glass to stabilise it. Cut off the tip and start piping. 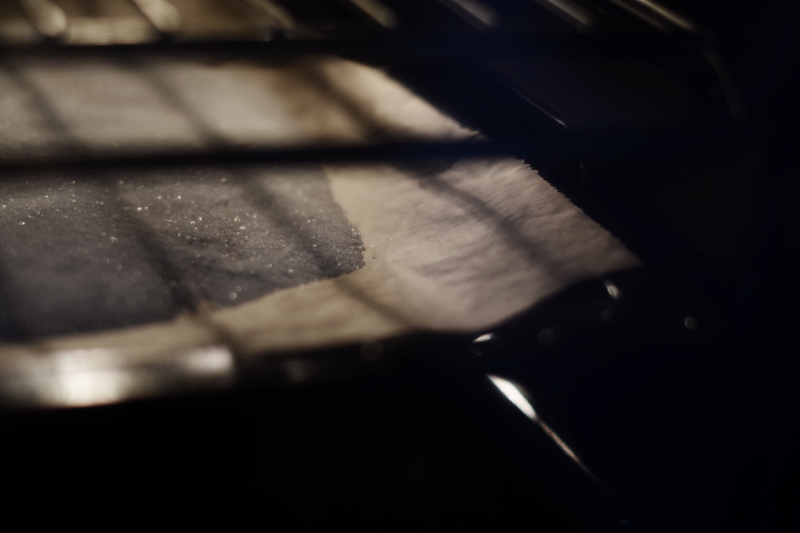 It helps to pipe a bit of the mixture underneath the edges of the baking paper to prevent it from moving. Bake at 100C for 2 hours and 10 minutes.